We are HIRING for our busy 2018 summer season! 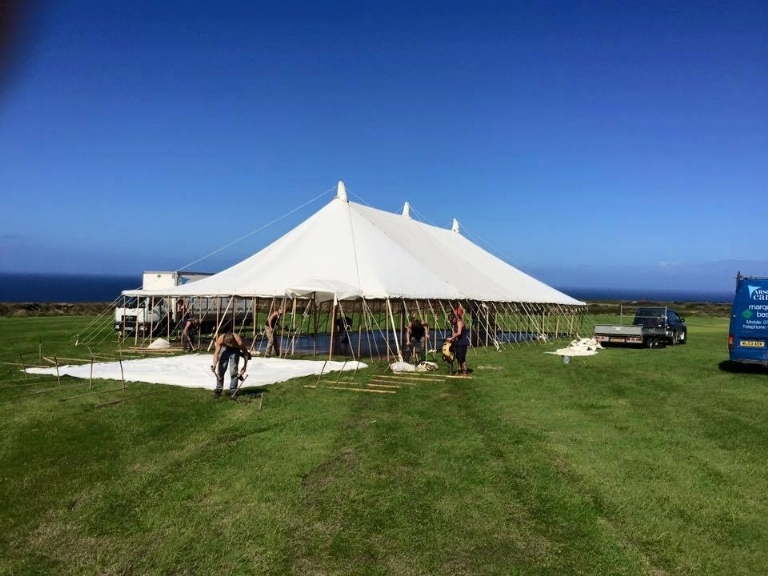 Would you like to be part of an experienced marquee company putting up marquees all over the south west? Marquee experience would be preferred, if not full training will be given; all applicants must have their own transport and able to work well as part of a dedicated team.